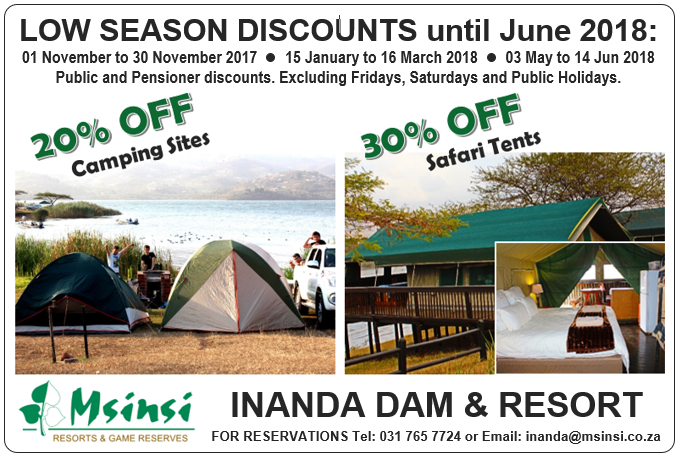 Don’t miss out on our Winter Special, tell your friends and Family about this great opportunity to visit any Msinsi Resorts this winter @50% off. 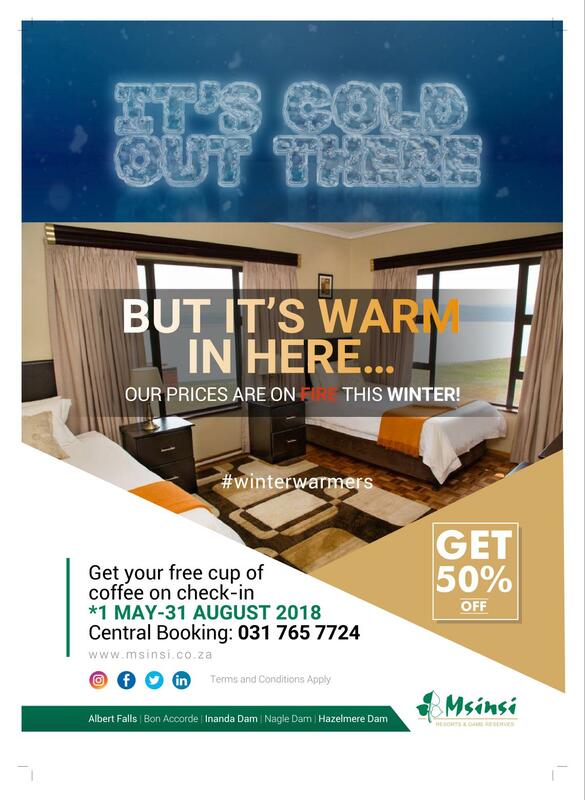 please advise specials and rates which apply for winter. Good day , Can you please send me the prices on specials that you have available .